Rewards Canada: Limited time left to apply for the BMO AIR MILES World Elite Mastercard and receive up to 3,000 bonus miles and a companion flight rebate! One of the more popular cards on Rewards Canada right now is the BMO AIR MILES World Elite Mastercard. There are several reasons as to why this is the case: Up to a 3,000 bonus AIR MILES Reward Mile welcome bonus (1,000 on first purchase, 2,000 more when you spend $3,000 within 3 months), the first year annual fee is waived and the main reason for this post, the companion flight benefit. This one time companion flight benefit can provide some huge value over and above the miles earned and the annual fee waiver, both of which we value at no less than $420 combined. The value of the companion flight benefit? Really depends on what flights you redeem for. 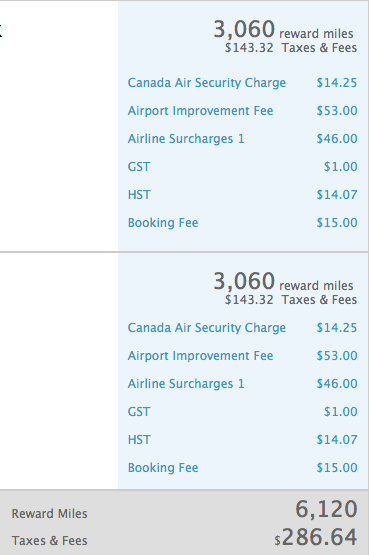 There is no limit to this voucher in terms of where you can fly - redeem miles for two short haul flights in Ontario and you'll get the miles for the second ticket credited back to your account. 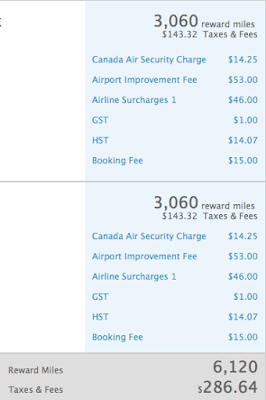 Or redeem for two long haul flights from Vancouver to New Zealand and you'll get the miles back for that second ticket. That's right you would get 11,500 miles or more returned to you! That's a huge deal. If you like this savings and value of the companion flight benefit, the question you need to ask is when should I apply for this card? The answer is right away, well by March 31st as that is the last day BMO will offer the companion flight benefit for new applications. Come April 1 that benefit will be gone. The welcome bonus and first year annual fee waiver will still be there but the potential huge value of the companion flight will not be. So don't delay if this offer is right for you! You can apply for the BMO AIR MILES World Elite Mastercard here.